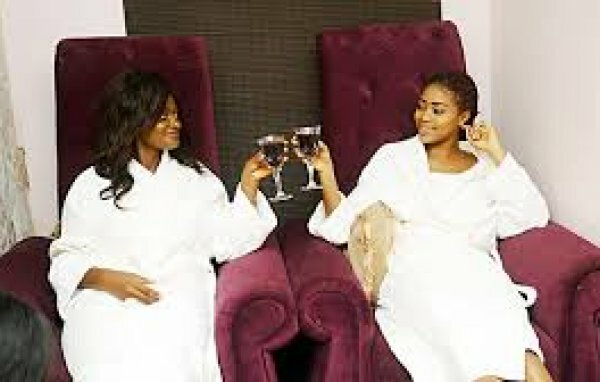 Located downtown in a serene and quiet area of Karu in the Federal Capital Territory of Abuja, Spa Castle is built with an extensive portfolio of modern Spa and beauty equipment. Our expertise is to deliver to our clients the finest Spa services as well as provide our students with unrivaled training and business support. 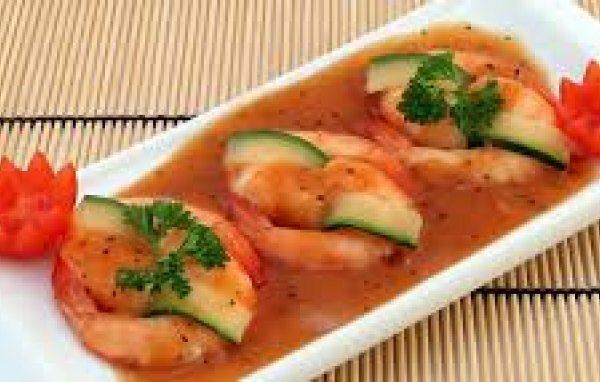 Spa Castle is the go-to when you are looking to improve your health and appearance. We pride ourselves on our ability to offer a private, luxury and relaxing environment, giving you the finest treatments and solutions in a professional and friendly manner. We provide what it takes to achieve the healthy glow you’ve always wished for and we are simply committed to enriching lives. 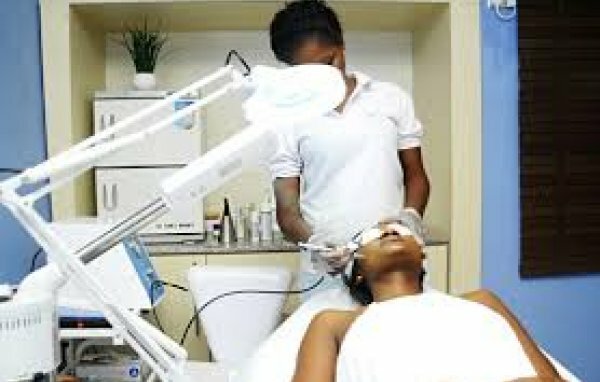 Our unique and therapeutic approach to massage, excellent skin care solutions, result-oriented facials, flawless manicure and pedicure, fantastic skin analysis, perfect waxing will guarantee our clients’ comfort, safety and satisfaction whilst ensuring they achieve the desired healthy and beautiful skin. 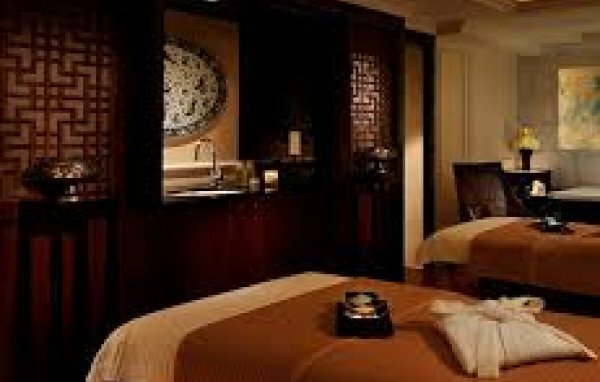 We also offer comprehensive world-class Spa training/personal development programs. These courses ensure our students are well equipped with the right competences to deliver the highest quality Spa treatments as well as the skills for personal development. Training can be conducted on-site or at our training center at Spa Castle. Our highly professional and courteous estheticians are on hand to ensure you get the most rewarding beauty and body treatments designed to meet your specific needs. We conduct regular training sessions for our staff, ensuring our therapists deliver the highest quality treatments. Our aim is to provide an on-going support and help our clients achieve some of their specific health, beauty and wellness goals. You are in for a memorable Spa experience. 18, Ajumogobia close, Opp. Conoil Petrol Station. Kado Estate., FCT, Abuja, Nigeria. Suite 3, Mazfallah Plaza, Roundabout Site, Karu, FCT, Abuja, Nigeria. 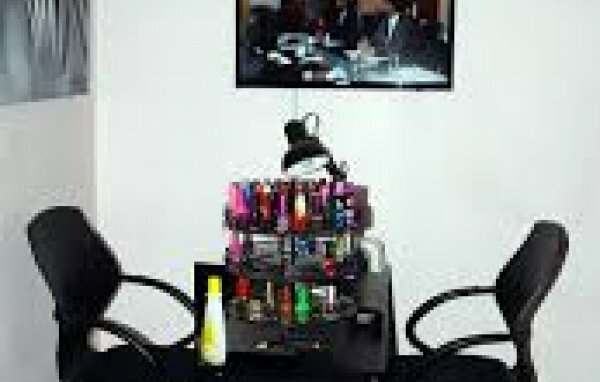 Shop198, G.Floor, Block C, Ultra Modern Market, Garki II, FCT, Abuja, Nigeria. Plot 649, Franca Afegbua Crescent, Lawal Gwadabe, FCT, Abuja, Nigeria.